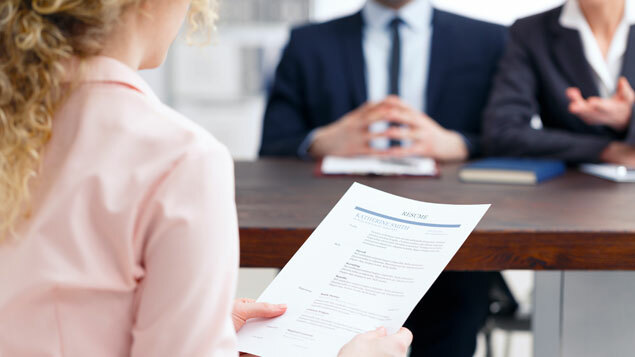 Competition for job roles hit a record low in June, as the number of applicants per vacancy dropped to 0.38 from 0.40 the month before. Jobsite Adzuna’s latest Job Market Report showed that employers in Sunderland received the most applications per vacancy in June, with an average of 3.22 applicants per advertised role. They were followed by employers in Hull, who saw 2.9 people apply per role, Bradford (2.44 applicants per role), Salford (2.41 applicants) and Middlesbrough (2.2 applicants). Jobseeker competition was lowest in Cambridge, which saw 0.06 applicants per vacancy in June. There were 0.07 applicants per role in Warrington, Oxford and Reading, and 0.08 jobseekers per role in Swindon and Southampton. Overall, the number of vacancies advertised across the UK dropped to 1.1m in June, compared with 1.2m the year before. Typical advertised salaries were 3.8% higher than they were in June 2017. Northern Ireland saw the greatest regional wage growth, with advertised salaries rising 14.8% year-on-year, on average. It was followed by London, which saw wages increase by 5.2%, and the south west of England, which saw a 4.9% increase in salaries. There was a 24.5% rise in advertised wages for admin roles, with the average salary increasing to £27,714. Graduate jobs across all industries experienced the greatest decline in average advertised wages, down 12.7% to £21,206 year-on-year. Adzuna noted that while there was a 51% increase in the number of science vacancies compared with June 2017, salaries in the sector fell 2.5%. Monro said: “Everywhere we look, we see more reports of the rise of the robots, and science and development roles sit right at the heart of this revolution. Last month, immigration law firm Migrate UK suggested that many organisations were spending thousands of pounds in additional benefits to attract skilled EU workers to fill their vacancies ahead of Brexit. 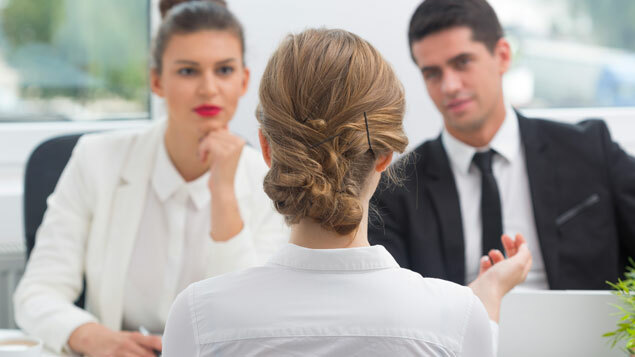 A report by the Recruitment and Employment Confederation also found that growth in hiring slowed in June, which it said could be attributed to a further deterioration in the availability of candidates. 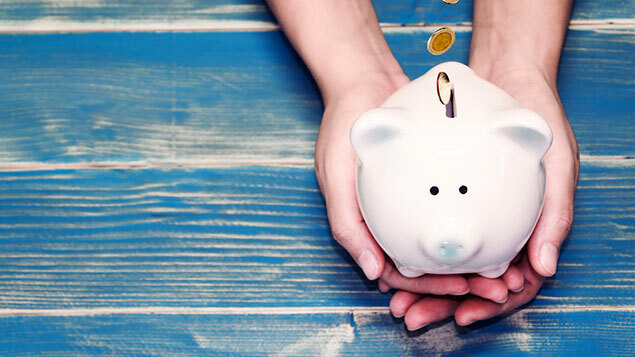 There is also evidence that people who move between jobs more regularly attract higher rates of pay than those who stay at the same organisation even if they accrue regular pay rises.